We provide our customers with a broad range of trailer options to choose from. We carry heavy duty industrial trailers to every day utility trailers. 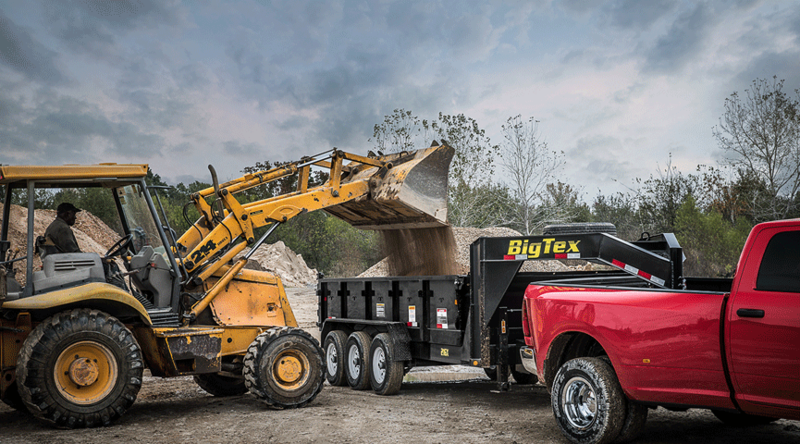 Our trailers are manufactured by the BEST in the industry, including Big Tex Trailers, PJ Trailers, Carry-On and Load Trail. With our diverse selection of manufacturers, we can provide you with the BEST trailers at the BEST price to fit your needs. We are open Saturdays by appointment! Call 530-365-8913 to see if I am in town! Our techs are ready to help you on the road. Rent With Us! coming soon. We offer a wide variety of trailers that can accommodate your smallest of loads to heavy duty loads as well. 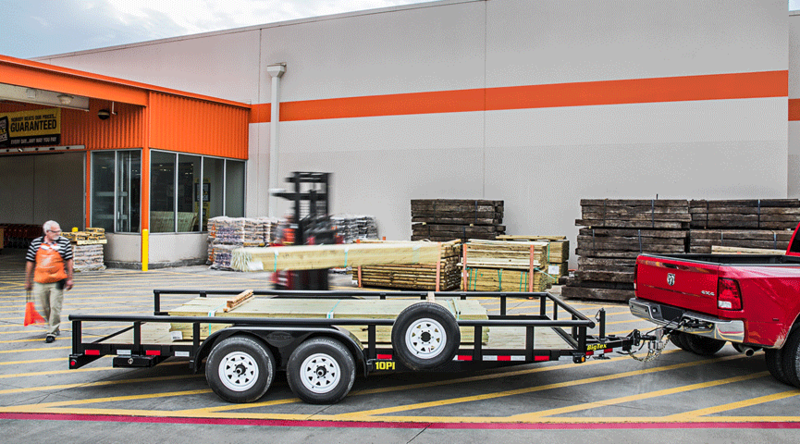 Let us help you find the trailer that is best for your hauling jobs. We have over 100 trailers in stock everyday.